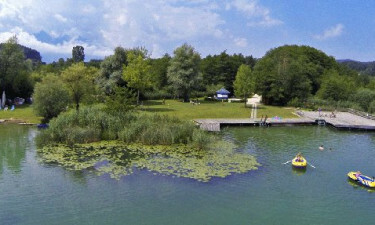 Set right on the edge of a large lake, Breznik is an enchanting place to stay. While children of all ages are provided with special activities, adults are given the opportunity to unwind in style. 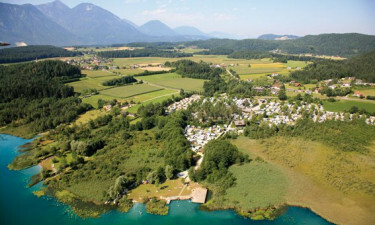 Get the most out of your next camping holiday by booking through LuxCamp. Austria is famous for its intense natural beauty and this part of the country is no exception. Many happy days hiking and cycling through the countryside are waiting to be enjoyed by guests, while an impressive range of activities can also be enjoyed right on the site including evening entertainment options. Children are sure to have fun during their camping holiday, as Breznik offers plenty for them to do. 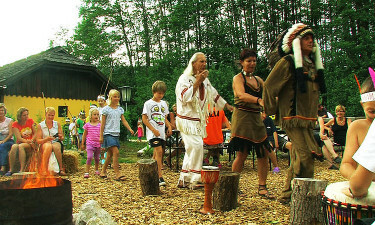 In addition to a brand-new adventure playground to take advantage of, the staff organise a number of special activities as part of the kid’s club, such as outdoor campfire adventures and storytelling. 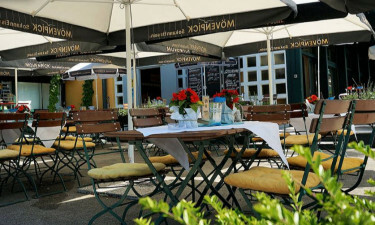 Sampling Austrian cuisine is an experience that luxury camping lovers will not want to miss and Breznik comes complete with an excellent restaurant that boasts outdoor seating overlooking the lake. Guests can also put together picnics in their mobile home to enjoy in the surrounding countryside using fresh local produce from the onsite supermarket.